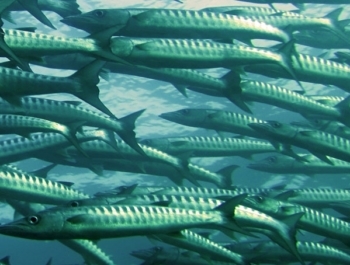 OceanMind is working to increase the sustainability of fishing globally by providing curated insights and intelligence into fishing and fishing compliance to those who can most effectively use it. OceanMind supports authorities and the seafood supply chain, providing the expertise and knowledge needed to more effectively enforce existing regulations, and to more responsibly source from fishers. 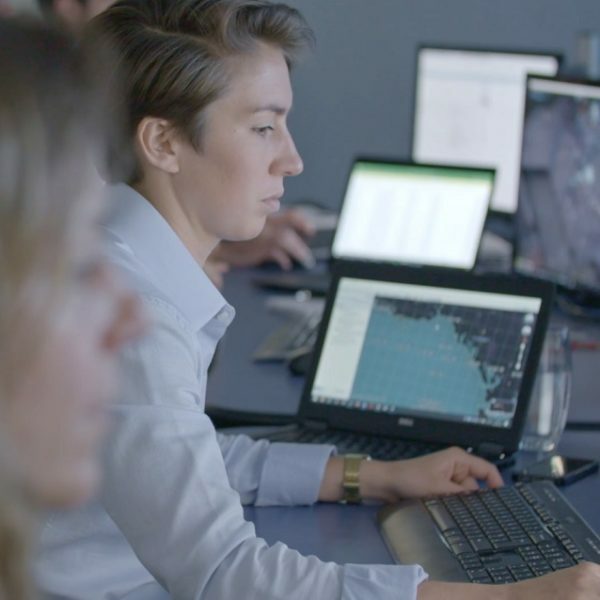 OceanMind’s team of expert fisheries analysts curate the insights generated through computational analysis including machine learning and deliver intelligence to clients. 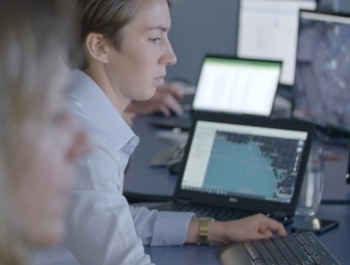 OceanMind works collaboratively with its partners securely and confidentially to enable them to be much more productive and effective in their compliance and investigative work. Empowered by advanced technology, including machine learning and big data, OceanMind’s team are helping to improve the efficiency of fisheries management and seafood buyers to make more informed purchasing decisions. As a PADI trained Rescue Diver, Nick feels an affinity for the ocean and for ocean conservation, having seen many of the problems facing the ocean first hand. Nick has been designing large-scale, highly secure software solutions for 20 years. His expertise lies in solving complex problems using innovative techniques that are focused on market needs. As the architect of the technological and business solutions of OceanMind, he is responsible for the overall design of the intelligent vessel behavior analytical solution, as well as the business model for leveraging the economic power of seafood buyers and the deterrence of effective enforcement to increase the sustainability of fishing globally. Bradley has spent most of his life either on or thinking about the sea. He joined the U.S. Coast Guard as a teenager and upon commissioning immediately started conducting law enforcement and search and rescue in some of the world’s largest fisheries. He subsequently served in a variety of operational and leadership roles in the Coast Guard including commanding officer of a patrol boat, deputy chief of fisheries enforcement at headquarters, and lead for fisheries enforcement off California. Brad left the Coast Guard in 2013 to become a Criminal Intelligence Officer at INTERPOL’s General Secretariat in Lyon, France where he led the organization’s nascent fisheries project. 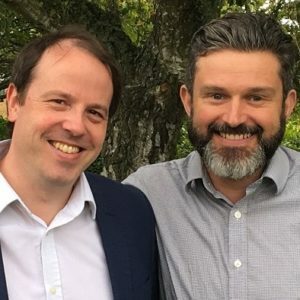 In 2015, Brad moved to the UK and joined Project Eyes on the Seas, the initiative that would become OceanMind as the first fisheries compliance and maritime surveillance expert on the team. Helped the UK Government protect the biodiversity in its overseas territories under the “Blue Belt” programme, by ensuring the marine protected areas are properly enforced. Helped the Government of Thailand reform its fisheries enforcement capability, to allow it to demonstrate the necessary competence to overcome the “yellow card” issued by the EU, and obtain a “green card”. 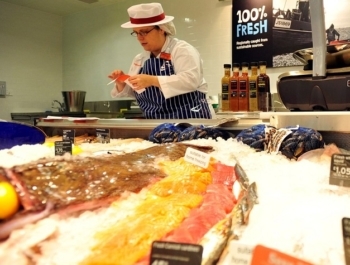 Helped Sainsbury’s and other seafood buyers to understand the true provenance of FAD-free tuna in their supply chain, and ensure they are purchasing genuine responsible product. Helped INTERPOL track the notorious vessel STS-50 so that it could be captured by Indonesian authorities and free 14 suspected slaves.